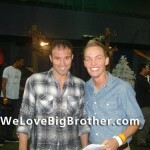 WeLoveBigBrother.com attended the Big Brother 12 finale in Studio City, CA. 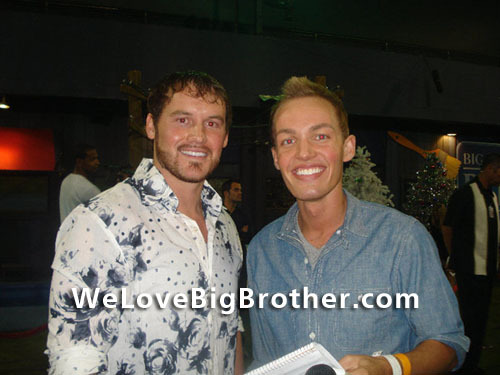 After the winner was crowned, we conducted video interviews with each houseguest in the backyard of the Big Brother house. 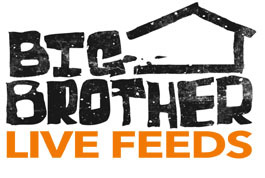 Watch them all here! 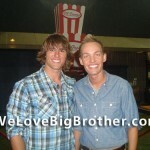 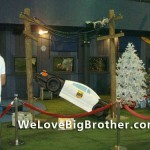 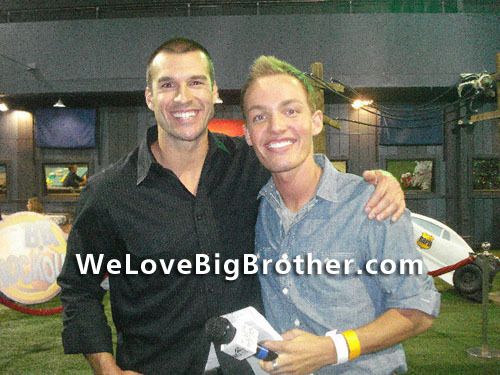 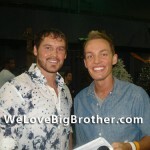 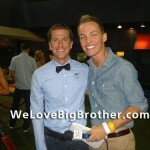 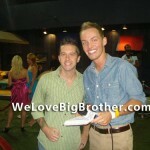 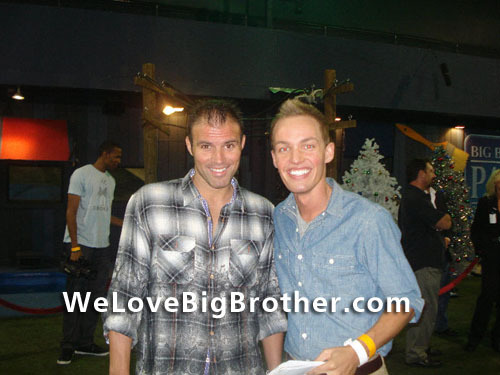 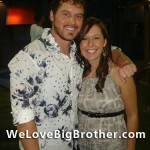 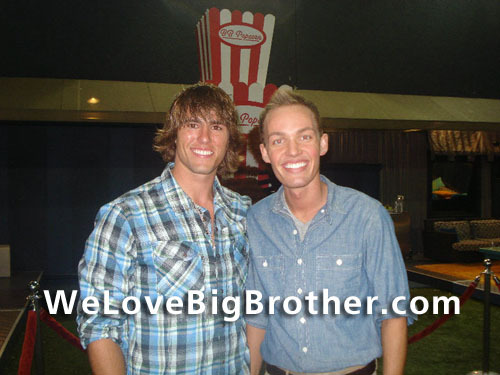 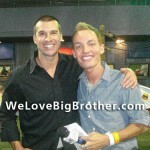 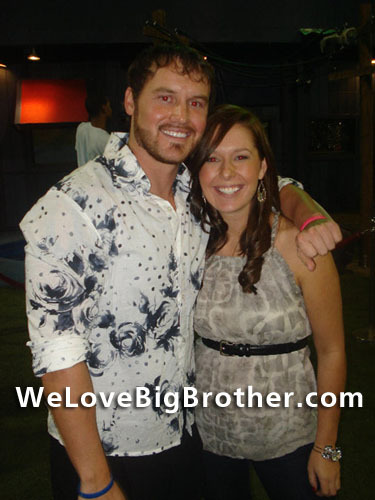 For the past several seasons, WeLoveBigBrother.com has attended finale night at the Big Brother house. 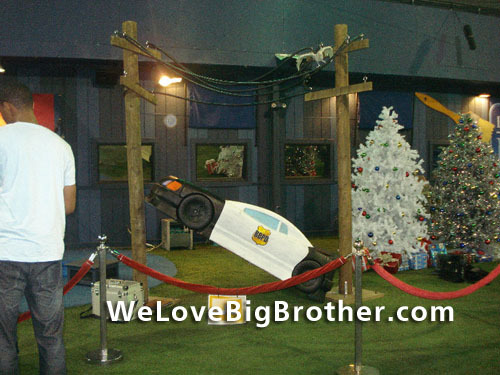 This season will be no different as our very own Matt Maynard will be interviewing each and every houseguest moments after the leave the Big Brother house. 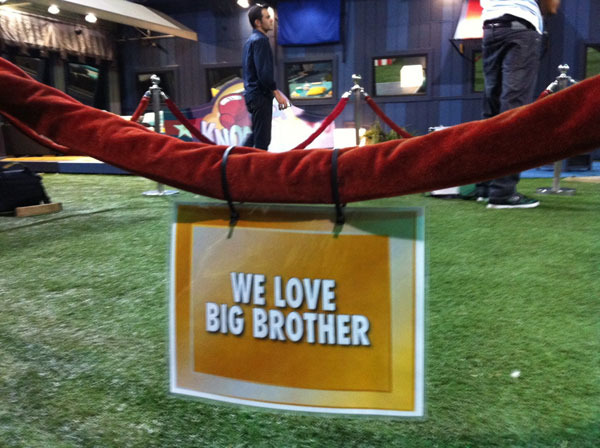 He will be in the backyard of the house asking the houseguests your questions that you submit via Twitter. 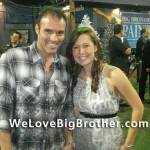 For more details, be sure to follow @wlbb on Twitter!